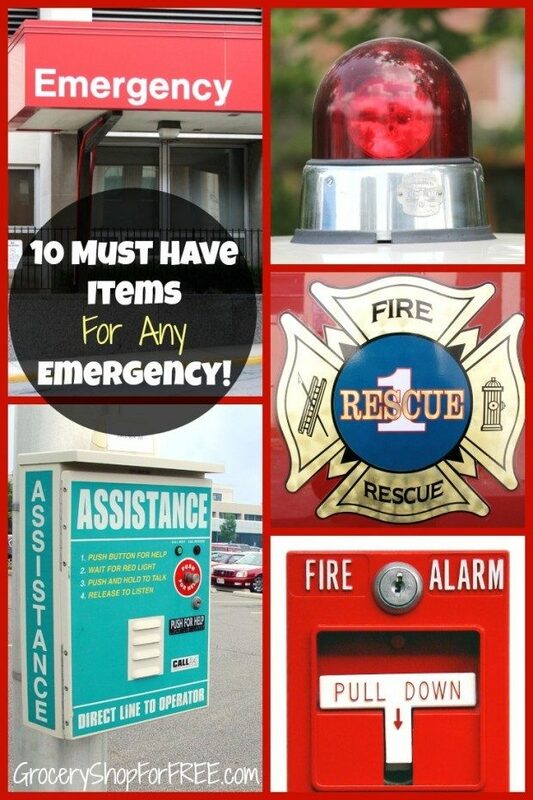 10 Must Have Items For Any Emergency! 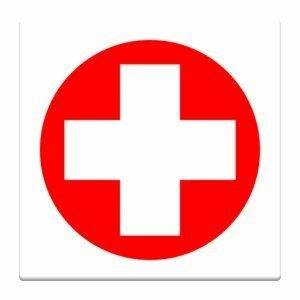 You are here: Home / Great Deals / Amazon Deals / 10 Must Have Items For Any Emergency! Have you ever been caught in an emergency situation without? It recently happened to us and I know every time something like this happens we say “Next time I’ll be prepared”, and then I forget to “get prepared”! The best time to “get prepared” is right after the emergency situation is over. Write down the things you needed or wished you had and then get those things together. 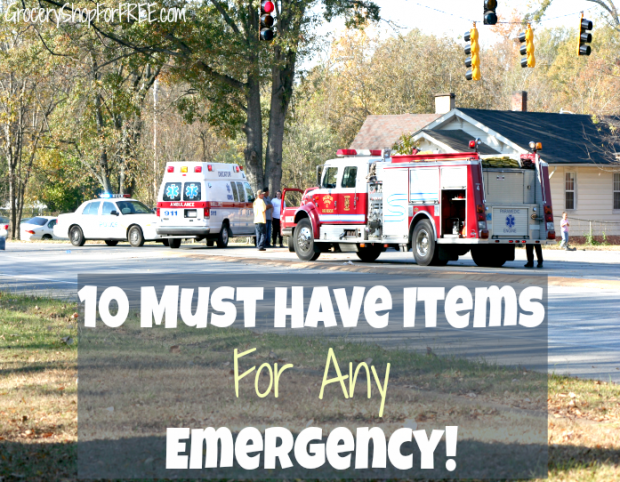 Below you will find a list of 10 Must Have Items For Any Emergency! There is nothing worse than sitting around in the dark when the power goes out. 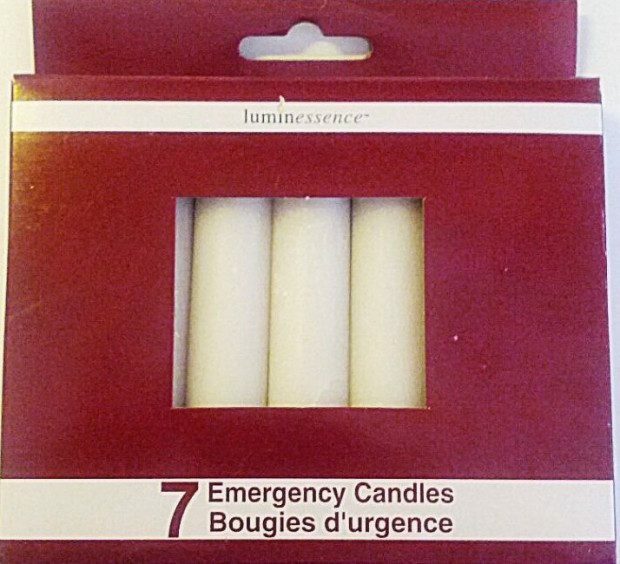 Get a set of these Slow Burning Emergency Candles. Place them in strategic locations around the house along with matches or a lighter, so when the lights go out you know where to find them! 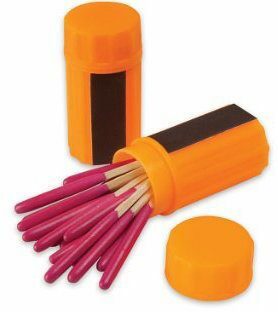 Store those candles with these Portable Extra-large Head Windproof Waterproof Matches! You need to know what is going on in the world while a storm is raging. Your smartphones will keep you for a while but when the batteries die you should have an Epica Emergency Radio! 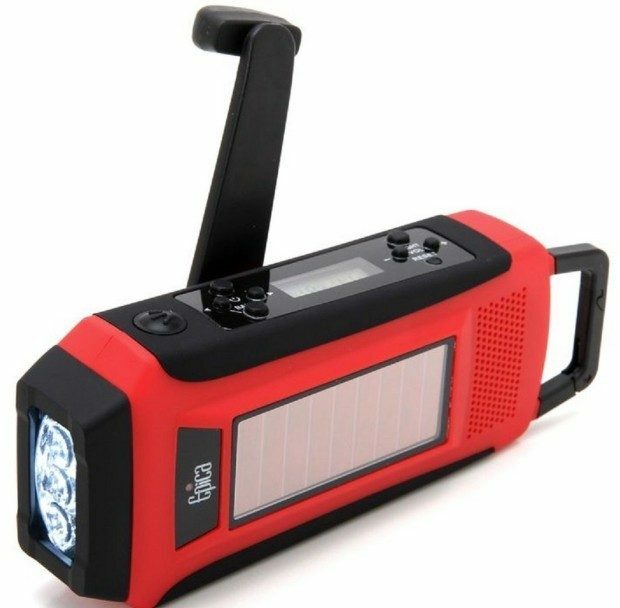 Recharge via hand crank or solar power, this radio can also charge your cell phone and act as a flashlight! If you are at home, you may have water service or maybe you’ve stashed gallons of water. 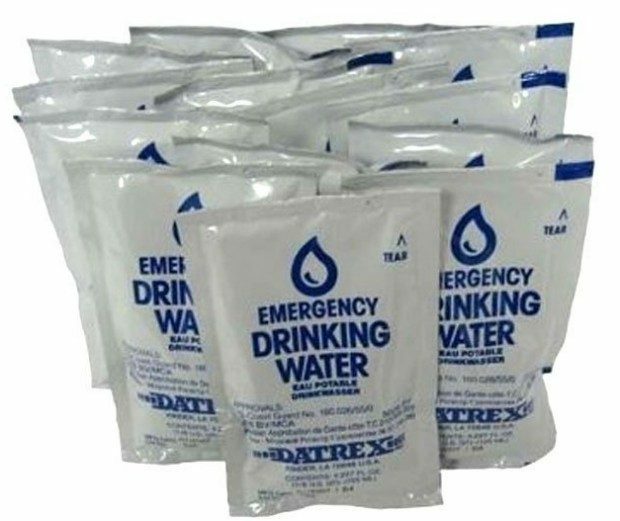 If you don’t or are in your car or out camping you may need Emergency Water Packets. These packets have a 5 year shelf life and the size allows for easy storage. 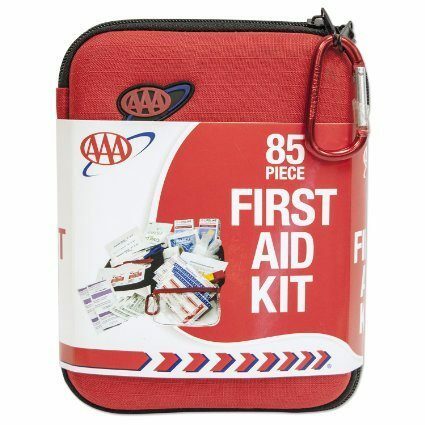 Do you know where your First Aid Kit is? If not, get a new one! Get 2 and stash one in your car! If you have to travel make sure your car has all the supplies it needs in case of problems. 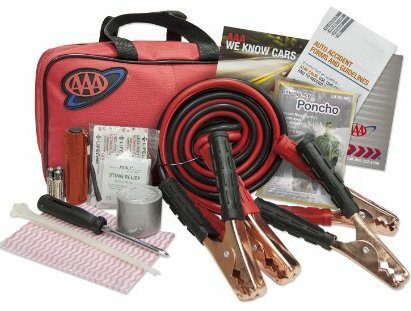 This Emergency Road Assistance Kit has you covered! Also, throw a Seatbelt Cutter/Window Breaker Tool into your glove box! 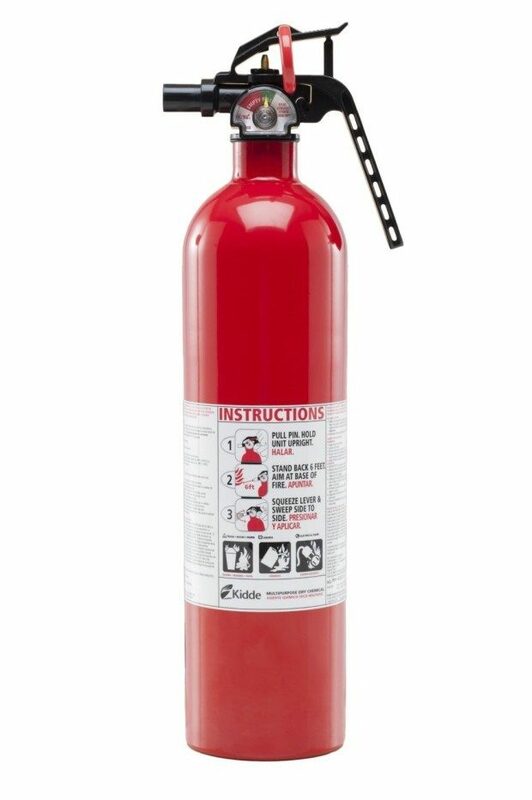 Keep a couple of Kidde Multi Purpose Fire Extinguishers around the home! If you have access to your phone or tablet during an emergency there are some apps you should have loaded. 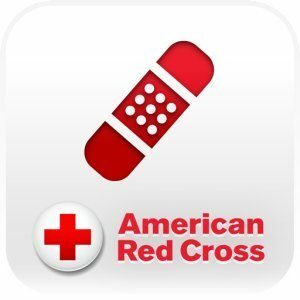 First Aid by American Red Cross is FREE and highly rated! The Red Cross also has a version for your pets! Install and load your info into ICE: In Case of Emergency! Don’t make it hard to track down your family and friends in case of an emergency – keep all your info in 1 convenient place and put the app on your home screen! Hopefully you never need any of this, but follow the scout motto and Be Prepared!